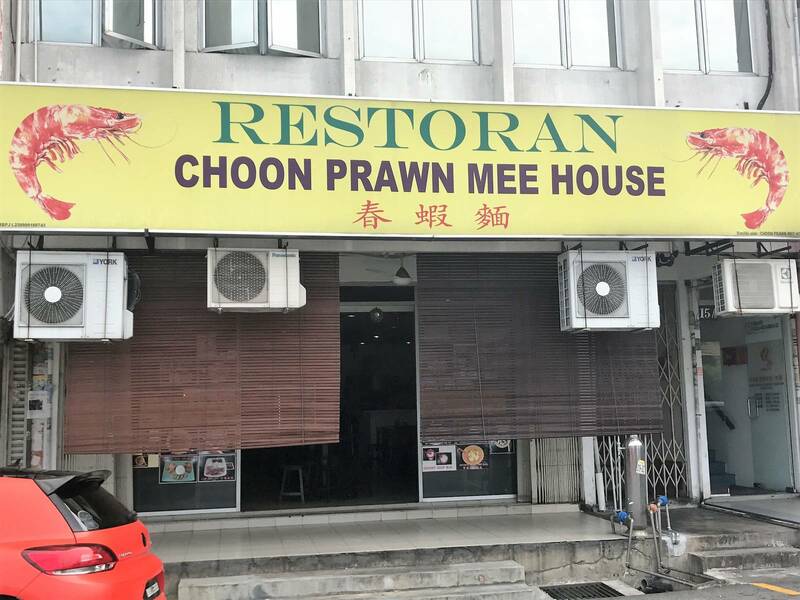 Prawn mee for makan? Count me in! Regardless where you are in KL, you will very often have that craving for a good bowl of spicy goodness. 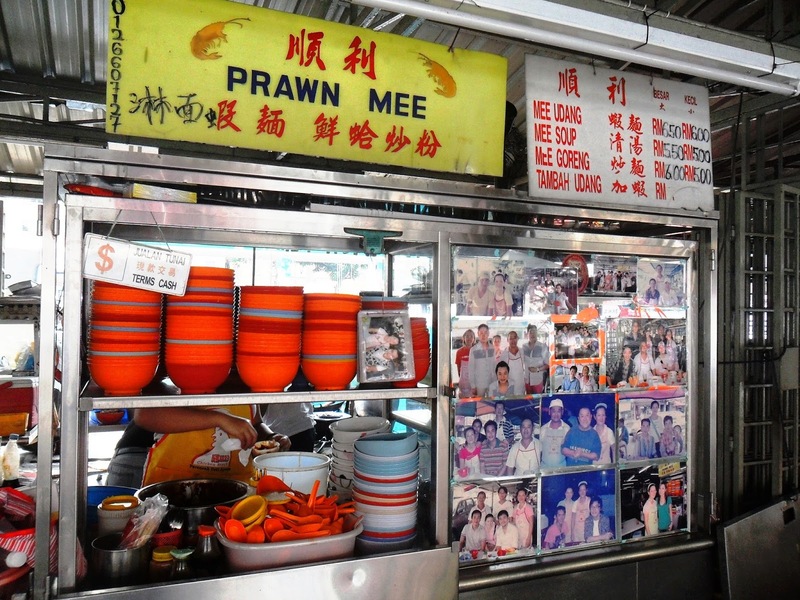 Unlike nasi lemak and roti canai, the cookery of prawn mee changes from stall to stall. Each stall has it’s own unique take on the dish, that is why the best prawn mee sold is not found in one place, but in multiple places around the city of KL. Let’s get your taste buds tingling! 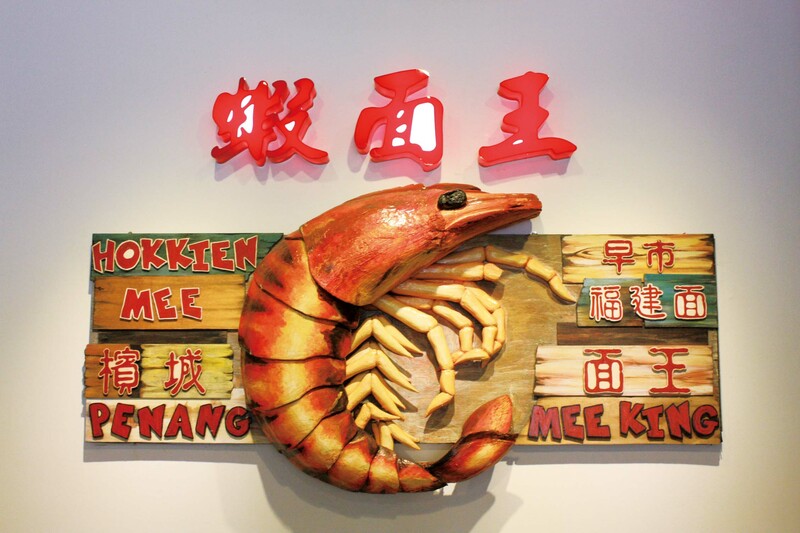 Here are three places to experience all kinds of prawn mee. Brace yourselves and indulge. Note: The following list of prawn mee outlets are all non-halal. Let’s start off with the basics of the basics, Prawn Noodle King in Overseas Unions Garden (OUG) is one of the most highly recommended stalls. It is also rated 4.2 stars out of 5 in Facebook. There are multiple choices of prawn mee to choose from when you are in the stall. The basic prawn mee consists of broth that is delicious and rich in spices with extra crispy pork lard, fried garlic and must-have pork slices and prawn pieces. 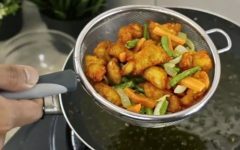 The noodles are wonderfully made in fine quality and is served best with some vegetables as side dishes. Not only the stall’s prawn mee is well liked because of the way it is cooked, but their servings are consistent and generous. Majority of the reviews on Prawn Noodle King’s Facebook is filled with positive takes and words of encouragement. The stall is located in the midst of one of the most famous food squares in KL, there are so many varieties of Chinese food served there. Even though parking and traffic would be a bit of an issue due to the lack of spaces and the morning market, the problem does not stop people from all over the city from coming and enjoying the food. 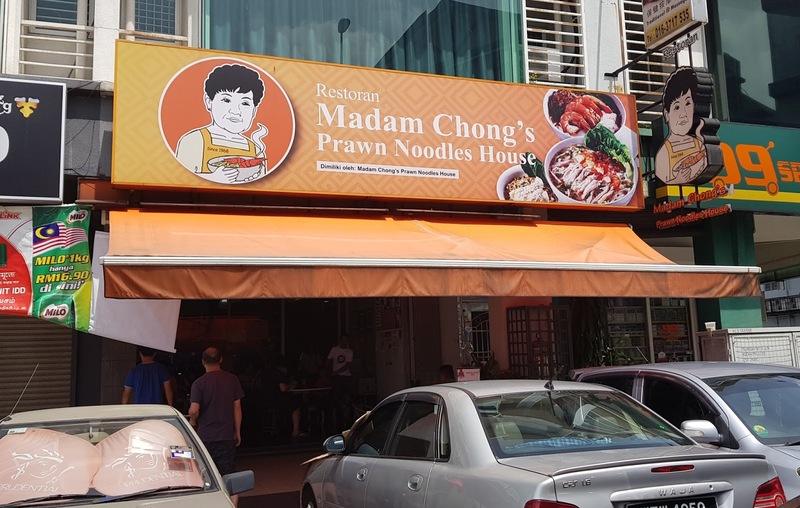 Next, is Madam Chong’s Noodles House. This gem of a restaurant is situated at a food square along Jalan Kuchai Lama. It’s speciality is obviously the prawn noodles (it’s in the name!) 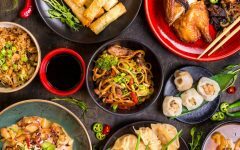 but they also serve a wide variety of noodle-based dishes as well as side dishes to satisfy your cravings anytime, anywhere. The deep red soup of the prawn noodles in the restaurant emits a pungent aroma of prawn broth and spices. 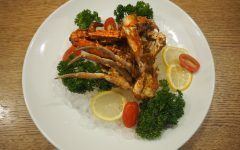 It is served with a generous amount of small sized prawns and some vegetables in the bowl. The chili sauce that is ready for you on the table is well prepared and paired magnificently with the prawn noodles, it gives the prawn an extra kick of spiciness that we Malaysians love. Madam Chong’s Noodle House is often occupied during the late afternoons and it is best to eat there slightly after noon. The parking and traffic in that area is particularly busy because if the construction site nearby. But the good news is, the restaurant actually partnered up with Food Panda to deliver freshly cooked prawn mee to your doorstep without worrying about parking and traffic altogether. 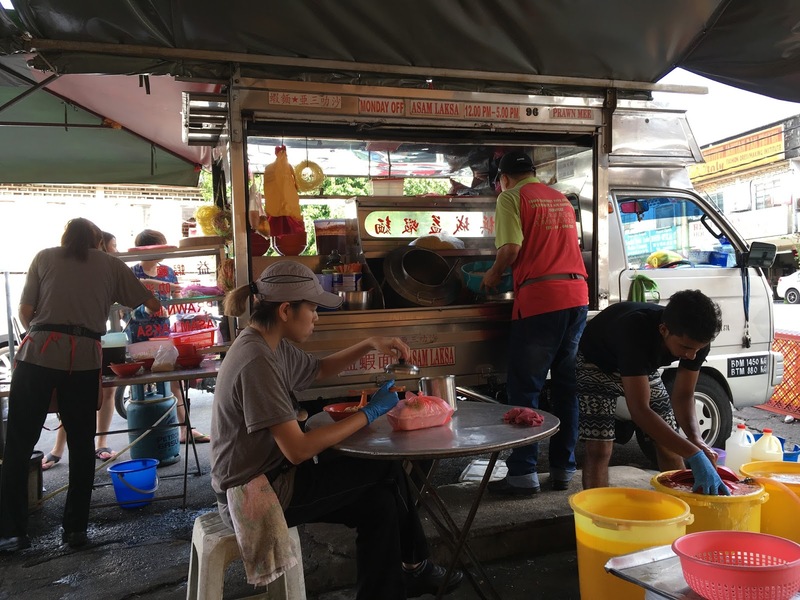 Soon Lee Prawn Mee is a notable stall that also seems to attract food enthusiasts from all over the city, it is a small hawker stall near Jalan Ipoh so keep your eyes peeled when passing by this street. This stall is special because it only operates from late afternoon until night time. Many patrons actually queue even before the stall opens up for business. As you can see, this tiny stall is no joke when it comes to prawn mee. The signature prawn mee is served with carefully curated broth that is boiled for hours , with prawn shells and pork bones to give customers that wholesome sensation when they slurp in the broth. To neutralise the spiciness in the prawn mee, it is said that the Chinese dessert soup could drown out the soaring heat in your throat, but it could hydrate you as well. 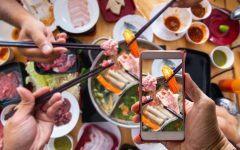 Enthusiasts have said that in order to enjoy the full experience in Soon Lee, customers could tip in some extra cash in order to consume larger prawns when the prawn noodles are served to their table. 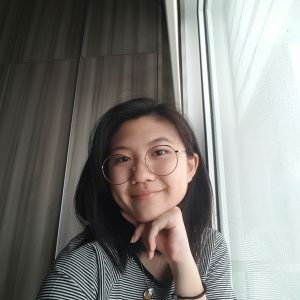 Some may say that the operation time and the location of Soon Lee Prawn Mee is inconvenient and tiring, but the best thing’s in life do not come easy. Aik Prawn Mee and Asam Laksa serves their signature crimson coloured soup with that extra kick of spiciness. Juicy large prawns carefully placed at the side, stir fried onions sprinkled on the serving and noodles which are finely made. If this doesn’t make you drool, I am not sure what will. Even though the serving is smaller than usual, Aik Prawn Mee and Asam Laksa never fails to satisfy their customers as they made sure that the little bowl can fill up our large tummies. This store that specialises in Penang-based prawn broth and delicious asam laksa, is located five feet away from Sea park’s wet market under makeshift umbrellas, but it doesn’t stop the flood of customers on a daily basis. Sea Park is actually famous for their foodie district containing a variety of cuisines. 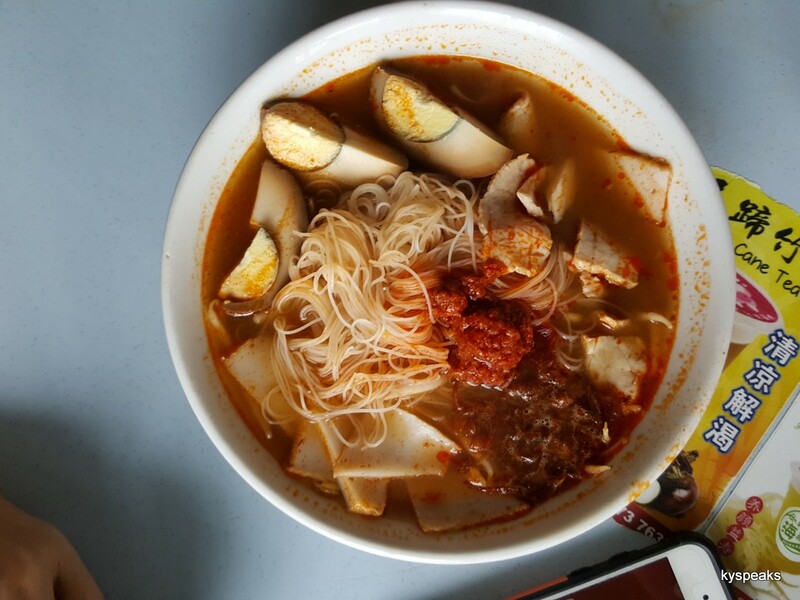 So, go on a stroll in Sea Park and try Aik Prawn Mee and Asam Laksa. Most underrated good food always start at the bottom, more like a road side stall that could be environmentally unpleasant but as they serve great food, they work their way up to gain an establishment and earn a good name in the city. Choon Prawn Mee did just that! 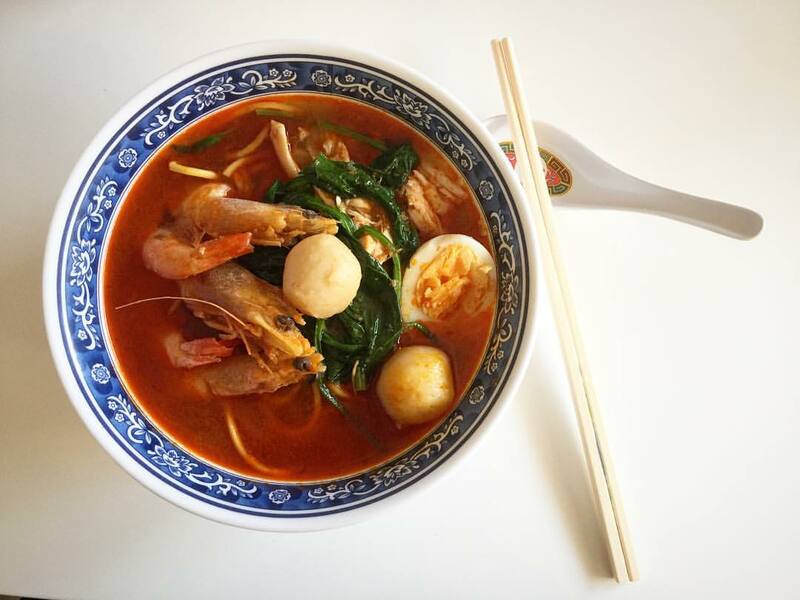 The soup of their prawn mee has been drawing food enthusiasts since their ‘stall’ days. Even now, the thick layered, prawn flavoured soup has been making a name for itself. The dark red soup drowns the fine noodles and large adult prawns freshly cooked pork ribs and intestines and squid. Their soup earned so much praise because of their lack of MSG and curated homemade recipe. This just added more attention to their shop and now their business is booming like never before. The Facebook page of the stall is flooded with positive feedback and reviews. Last but not least, Hoo Kee Yee is dubbed by multiple sources as the most famous prawn mee restaurant in Kepong. 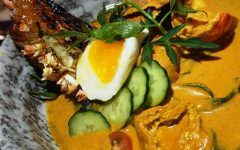 With reviews like that, it is no doubt that this restaurant has endless queues that indicate just how good it is. For seafood and spicy food lovers, this may be your nirvana. The shop recently moved to Tanming Boulevard on Jalan Meranti in Puchong. The air conditioned and ambient vibes it gives make customers feel comfortable and able to better enjoy their bowl of spicy goodness. Foodies even reviewed their coffee as the best coffee they ever tasted! Their side dishes earned positive remarks as well. Maybe it is time for you, to give Hoo Kee Yee a try, just so that you can finally get a taste of heaven. In retrospect, there are so many delicious prawn mee options in the city of KL and it would take months or probably years to come to a decision on who has the best prawn mee in KL. Everyone’s tastes are different and some may not agree on these suggestions but I urge you to just give it a go. Food hunting is a leap of faith, but it is all the more worth it.